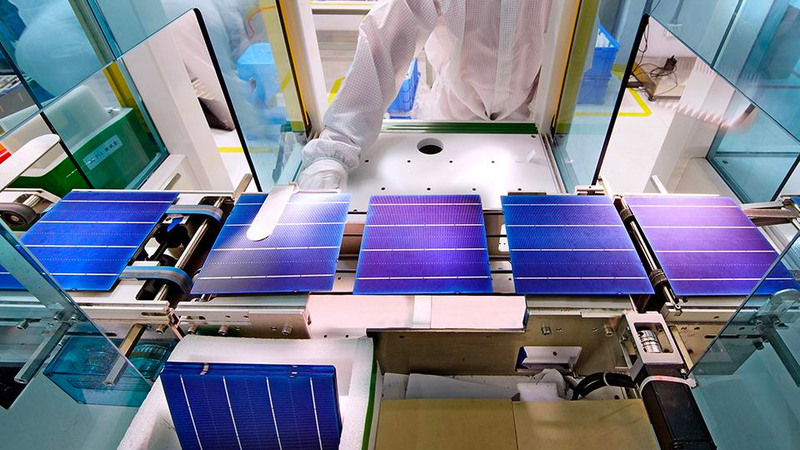 Trina Solar is one of the leading solar photovoltaic manufacturer in the world. The company is based in the Chinese province Jiangsu, but have branches across Asia, Europe and the US. Since 2006 Trina is listed at the New York Stock Exchange. Bright Sunday has a frame agreement with Trina Solar to be able to get high quality products while also getting the economy of scale. The capital cost of solar panels makes up the majority of the total cost and getting the panels on time at the right price is crucial to being able to deliver on time. This benefits local sales partners as well as the Host companies where the systems are installed. Lower prices, better quality, renewable energy – what’s not to love? Bright Sunday has strict requirements on the products being installed and Trina Solar’s emphasis on lowering their own climate impact is an important factor. As Trina Solar is truly a global player, it’s the perfect partner to realize Bright Sunday’s ambition of making investments in cleantech where it makes the most sense for the climate as well as the wallet.